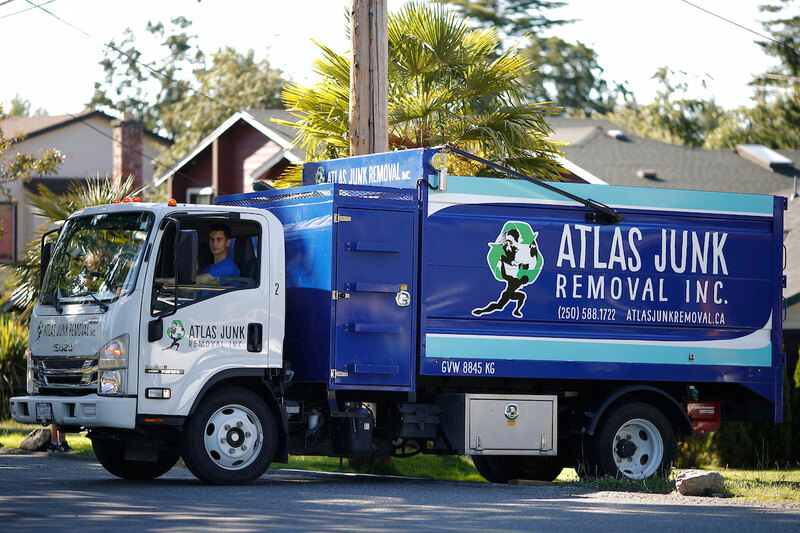 Atlas Junk Removal Inc. is a locally owned and operated junk disposal service in Victoria BC. We offer affordable full service removal of furniture, appliances, electronics, renovation and construction material, yard waste and more. Items are carefully removed from your home, business or property, and sorted for responsible disposal. Unique care is taken to ensure reusable materials are donated, or recycled whenever possible, keeping unnecessary material out of the landfill. 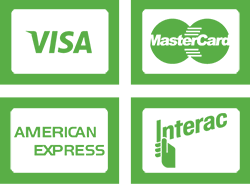 We provide the friendly, professional service you want, combined with the time savings you need. Convenient over the phone estimates, accurate pricing by weight, and secure mobile payment make decluttering a hassle-free process from start to finish. In addition, we do all the loading, sorting and disposal for you! Just show us what you want to go and our efficient team will get to work removing your unwanted ‘junk’. Pricing by weight takes the guess work out of the volume based alternative, and provides a level of accuracy that volume just can’t match. Our vehicles are equipped with on board weigh scales which allow us to charge by the pound as oppose to the amount of space your items take up in the truck. This means larger items such as couches, and bulky furniture pieces are much more affordable to dispose of. The best part – you only pay for the exact weight you have! Atlas Junk Removal is a proud sponsor of the Vancouver Island Surfrider Foundation, an environmental non-profit organization devoted to preserving the world’s oceans, waves and beaches. 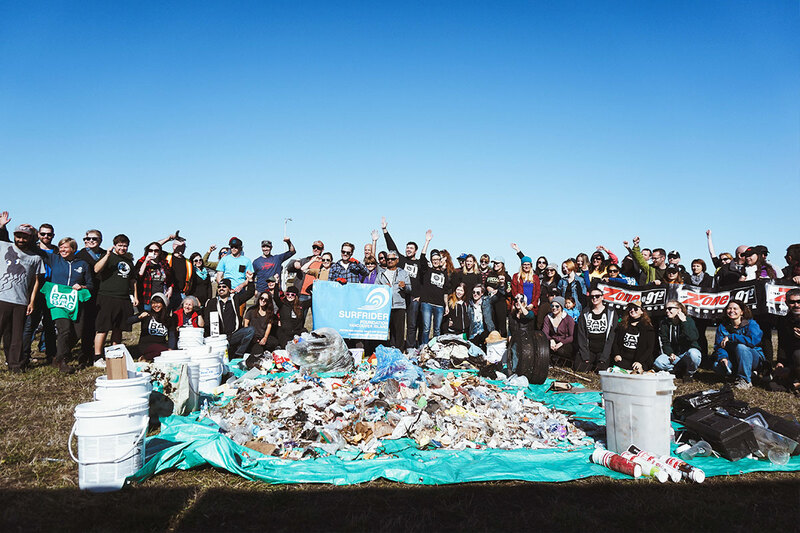 Volunteer sourced beach clean-ups take place on a monthly basis along Victoria’s coastline and assist in the preservation and protection of the places that truly define Vancouver Island.